Let's say you have 100,000 followers on YouTube. A brand wants you to post a video about it, the money you are going to get paid is $12,500 on average. If you have the same number of followers on Facebook, you will get paid by $6,250. 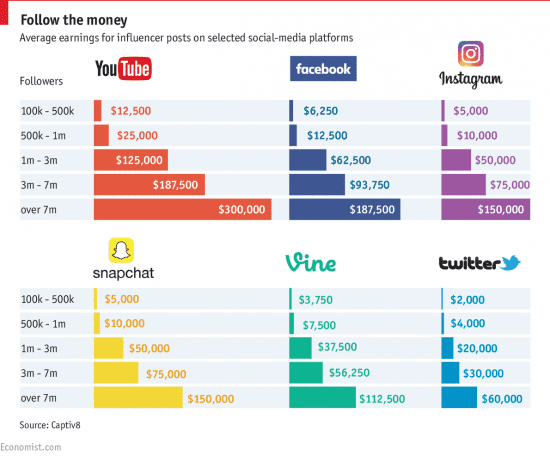 Based on the quotations show in the diagram below, YouTube is the most valuable social media platform. If you are considering posting anything on a social medium platform, YouTube is the right platform to choose. Now you know that YouTube is the most popular platform, the next thing to do is to choose someone who has enormous influence with the best ROI. Influencer refers to a person with the ability to influence potential buyers of a product or service by promoting or recommending the items on social media. Influencers can be categorized into 5 tiers by the number of followers. If you want to buy influencer content, you should know the CPM of each tier. CPM refers to the cost per a thousand impression. 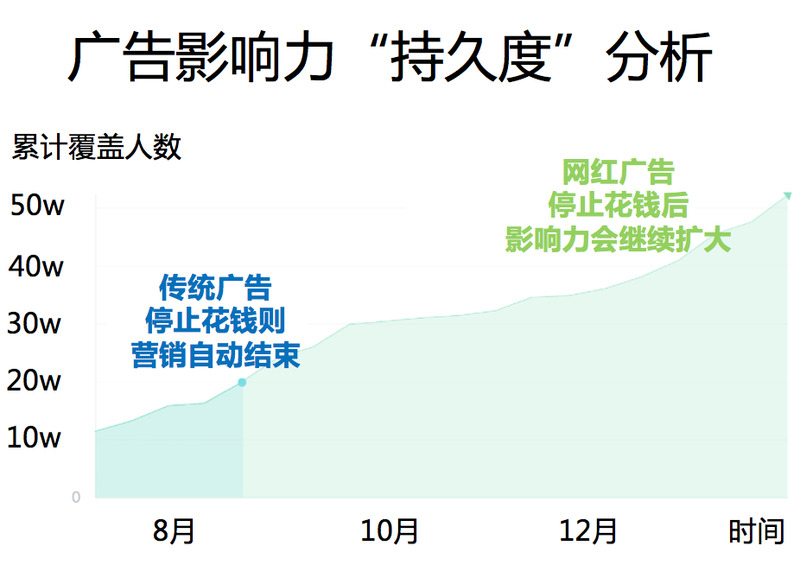 According to the data shown in the image above, you might wonder why Tier 3 influencer has the best cost performance. Tier 1 has a large number of followers. However, different followers have different tastes. Consequently, the content could not be liked by all of them.